As you can tell from the lack of posts for the last two months, I've been pretty busy. There's the usual work trips, vacations, and summer adventures that have certainly kept me busy. BUT, add to that moving across country to the beautifully eco-centric San Francisco! I'm very excited for the cool new ways that I can be green in one of the greenest cities in the US. 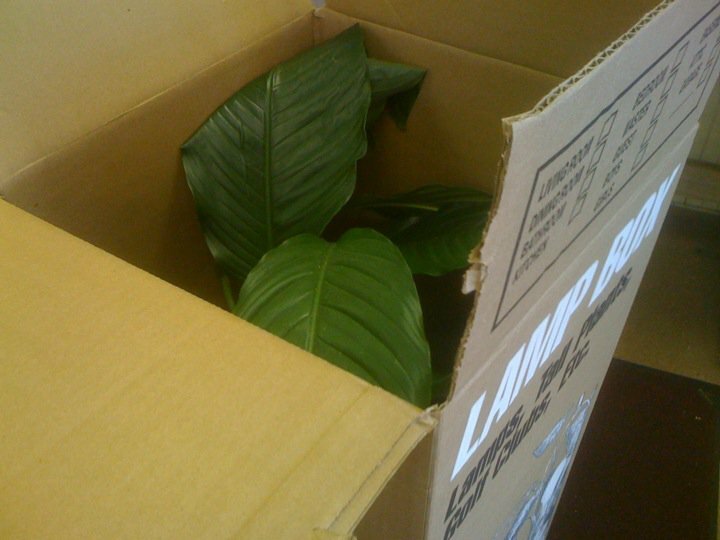 But in the process of moving, I realized that there are also green things you can do during the move. Here are some of my tips. This one is really hard for me. I have a tendency to pack everything because I hate throwing things away. But you don't have to throw things away! Try selling things on Craigslist. Or take them to Goodwill. Of course, be thoughtful about this. If you give away all your pots and pans and then order new ones on Amazon, then you're not really saving any carbon miles or any money. Packing up a truck or pod is great, but invariably you'll have a bunch of stuff left over that you will want to take. 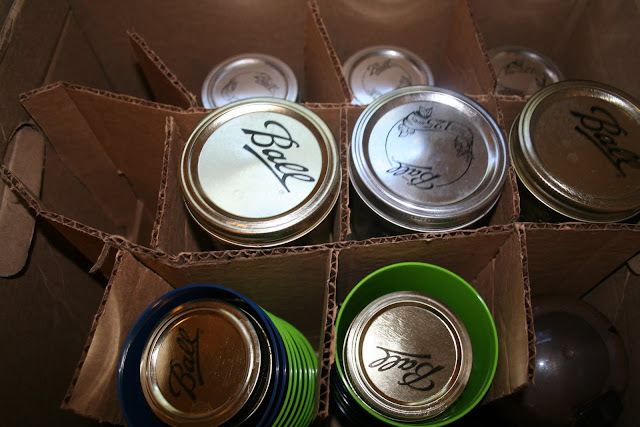 (I had an entire box of mason jars that I just didn't want to send to recycling hell.) Fight the urge to just roll up to the airport and check it as baggage. Most airlines charge a lot for extra bags (JetBlue charges $75 for the third+ bag). Instead, go by USPS, throw the equivalent of a medium bag in a box and they'll charge you about $25 a box, depending on how heavy it is and how far you have to go. They even have a handy online calculator to help you estimate. Just remember to ship it parcel post. AND if you have a bunch of old family cookbooks, make sure to put them all together in one box. Books, videos, and dvds have a special media rate. I know, when you've unpacked all your stuff, you really just want the boxes out of your house. 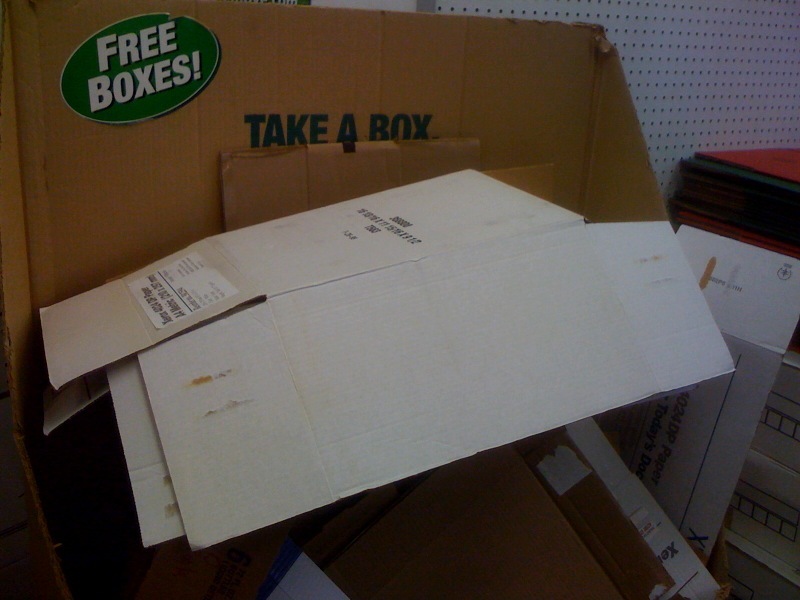 But moving boxes are made to be reused, so do it! Post an add on Craigslist in the Free section to have someone come by and get all your boxes off your hands. In fact, try finding boxes on Craigslist or go by your local liquor store and pick up used beer boxes. (Hint: if you plan to ship a box via USPS will not allow you to ship with a reused liquor box.) If you want them off your hands immediately, try taking them to your local Uhaul location. 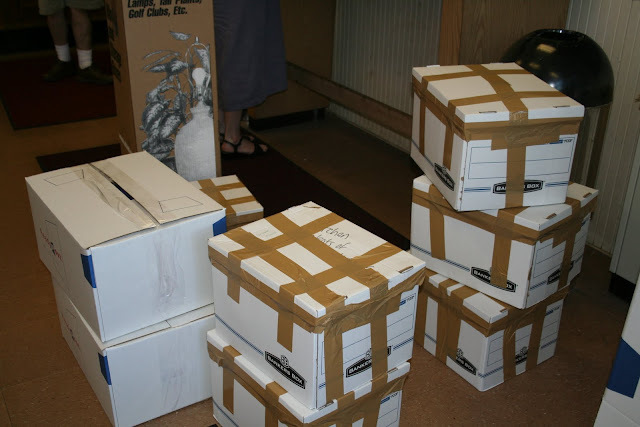 Many of them have a place where you can give (and take) used boxes. It is important to protect breakable items from breaking. You don't want to move things across country only to have to throw them out when you get there. Very, very wasteful. 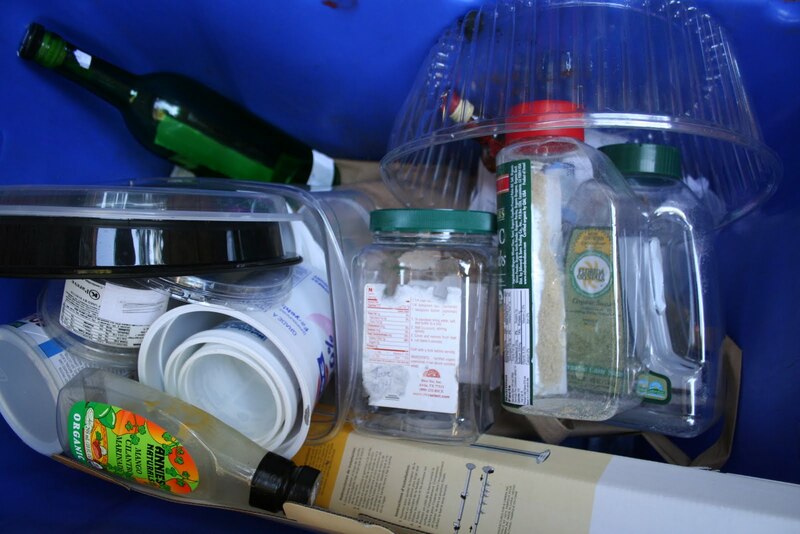 Uhaul has lots of great products to help you protect your stuff including biodegradable packaging peanuts. They also have a wide assortment of specialty boxes so you can do crazy things like pack a plant. While the specialty packaging is worth it, you can get creative with things you have around the house. While the organization freak in me wants linens in one box and kitchen stuff in another, all that really does lose the opportunity to use linens and towels as protective packaging. But it doesn't end with that. You can also do things like nest glass cups in plastic cups. Or wrap mason jars in cloth napkins. Or place washcloths in-between plates. Of course, the trick with all these tips is to give yourself time to pack. When you wait to the last minute you're more likely to cut corners and waste things in the process.